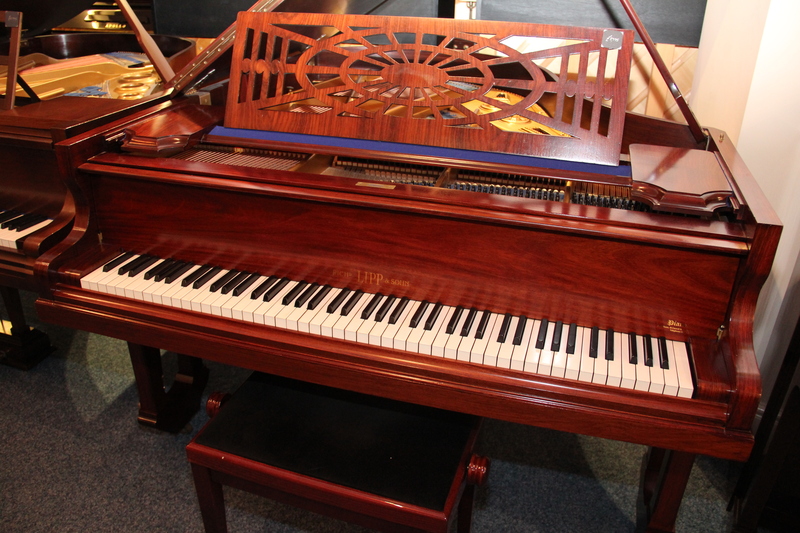 We are pleased to offer this quality German grand piano for sale at The Piano Gallery, Oxfordshire. It measures 5’8″ in length and has been beautifully restored. Standing alongside over 10 other Bcehstein & Bluthner grands, it stands highly when compared against these other well known brands. Come and see us today, and play and compare over 100 new and used upright and grand pianos, all on display under one roof.